"An Introduction to Desert Life"
A trip to Dubai is not complete without visiting the Dubai Museum, located in Al Fahidi Fort. Originally built as a defense against foreign invasion, the impressive fort was later transformed into a museum which allows visitors to delve into the rich and unique heritage and culture of the city. Inaugurated in 1971, the museum boasts of spectacular exhibits depicting traditional Arab homes, mosques, fishing, pearl diving and trade. Visitors can survey the model souqs which give off the impression of the traditional marketplaces. Further along the trails are vivid descriptions of life in a desert and the experiences of the nomadic Bedouins. One of the highlights at the museum is an exhibit featuring artifacts from excavated graves in the Emirates from the 3rd millennium BCE. 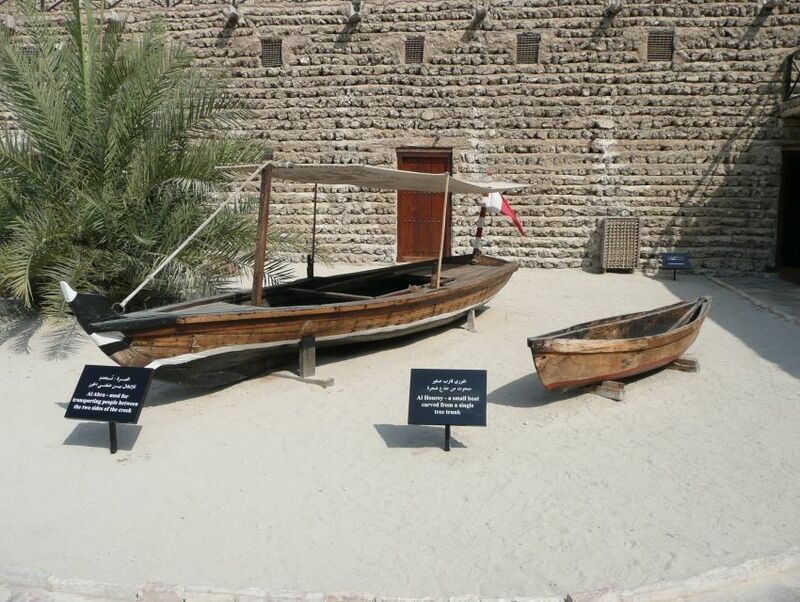 A window into the rich history, the Dubai Museum is one of the most popular tourist attractions.